Good manufacturing practice (GMP) in food facilities, hygienic design, good hygiene practice (GHP), clean processing environment, CIP cleaning / clean-in-place systems (CIP), food microbiology, food safety management systems (FSMS), auto-control systems based on HACCP (hazard analysis and critical control points systems, HACCP systems) including process flow diagrams in MS Visio, industrial cleaning / industrial site cleaning, factory hygiene, food safety / product safety, workplace hygiene, plant hygiene, food inspection visits (food standards inspections and food hygiene inspections) by the relevant food authorities / food inspectors, production hygiene, hygiene of foodstuffs, food hygiene regulations, animal feed hygiene, batch traceability, certification and auditing according to International Featured Standards (IFS), the British Retail Consortium (BRC), the American Institute of Baking (AIB), FSSC 22000, EFSIS etc., food defence, cleaning and disinfection, waste water treatment, waste management and disposal. Pest monitoring of stored product pests / storage pests, hygiene pests, public health pests, material pests and nuisance pests. 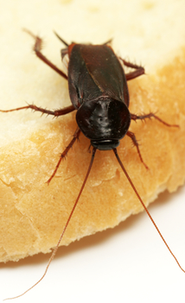 Pest control / integrated pest management (IPM) in the event of an infestation: rodents (mice, rats), insect pests (flying and crawling insects: flies, food moths / pantry moths, cockroaches, ants, beetle pests, bedbugs), house dust mites. 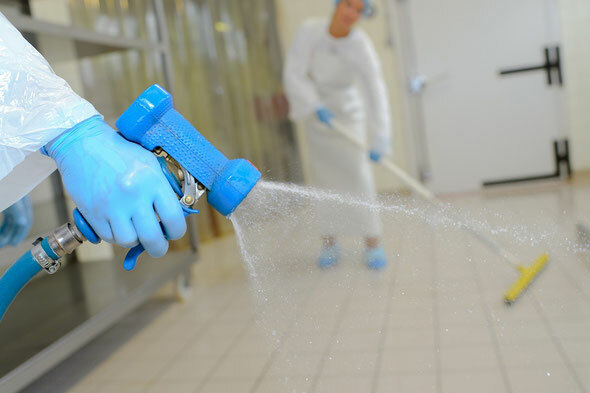 Methods of treatment, eradication and disinfestation: biocides (rodenticides such as anti-coagulants (FGARs / SGARs), insecticides, acaricides), fumigation, thermal control / heat treatment, pigeon removal, toxic and non-toxic baits, permanent baiting. Biocidal Products Regulation (EU) 528/2012 (BPR), risk mitigation measures (RMM) for anti-coagulant rodenticides as well as resistance management. Translation of websites as well as sales collateral and training manuals for pest management companies and their suppliers.